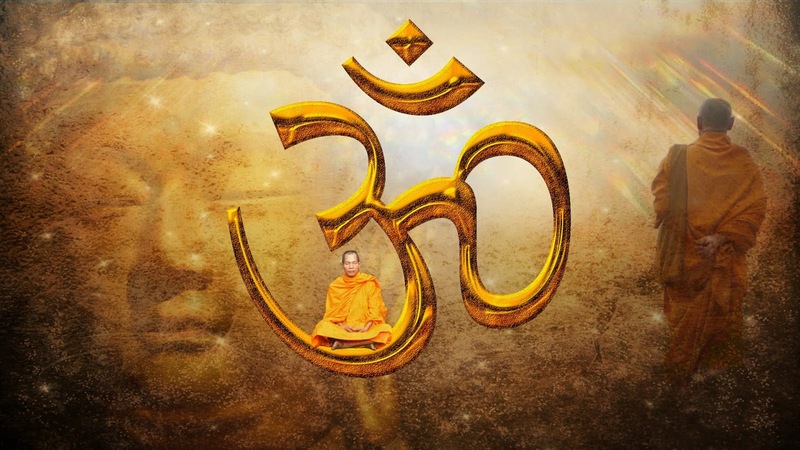 Om has three letters. A, U and M. It is the joint form of Brahma, Vishnu and Mahesh. The word contains creation, rearing and destruction. Therefore, this word is considered as god. Every problem of life can be avoided through this word. We can also achieve god through this word. One can chant Om word in Brahma muhurt or evening. One should learn its technic before chanting this psalm. Keep your backbone straight while chanting this psalm. Do not touch water till 10 minutes after chanting Om psalm. The regular chanting this psalm gives feeling of divinity. Health: Take one big leaf of basil. Take it in right hand and chant Om for 108 times. Put this leaf in drinking water. Use this water for drinking. Avoid having vengeful food. Concentration & Education: Write Om with red color on yellow paper. Prepare one circle with red color around the Om. Keep this paper on your study table. Vastu: Make swastik with vermillion on both side of the main gate of home. Write Om on the main gate. Do this remedy on Tuesday afternoon. Wealth: Take one white color paper. Write Om with turmeric on it. Keep this paper at worship place and light incense stick. Bend paper and put it in wallet. Good Luck: One should remain happy on Wednesday. The entire week remains happy.